First African American female elected to the Carson City, California City Council (1990). 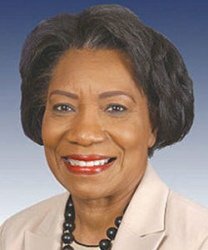 First African American woman to represent California's 37th Congressional District in the United States House of Representatives (1996). First African American female to chair the Committee on House Administration for the 110th Congress.